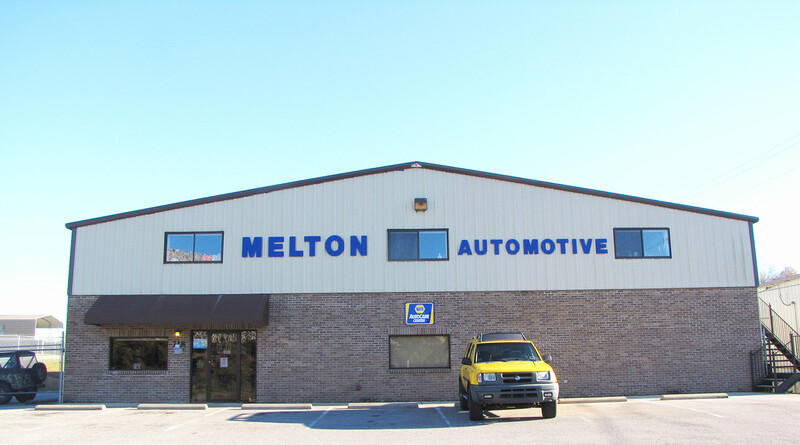 Get your vehicle back on the road quickly and easily – come to Melton Automotive! At our family owned auto repair shop, we understand your needs. As our customer, we put you first. Which is why we take pride in our reputation in this community – as an outstanding auto repair shop in Alabaster, AL, with satisfied and happy customers! From preventative maintenance to engine repair, the certified technicians at Melton Automotive can perform any auto repair service you need to keep your vehicle running safely, with the highest and lasting performance. Using only quality auto parts backed by years of experience, our technicians perform vehicle maintenance services to the highest standards. Our full-time ASE-certified technicians have more than 75 years of combined experience working on most makes and models of domestic and imported vehicles. If that weren’t enough, our independent auto shop is also a member of NAPA Autocare, the Better Business Bureau, and Great Shelby County Chamber of Commerce. With these organizations behind our experienced team of certified technicians, you can rest assured knowing Melton Automotive is your trusted shop for all your vehicle needs. Stop by anytime, or call us at 205.663.6088.